In just minutes you can review your favorite restaurant, coffee shop, pizza place and any place of business using a smartphone or tablet. Just login using the unique interface system provided by the store owner or your own device. Take a text review or video and rate your experience bad or good on the spot or at a later time at your convenience. It's that simple! 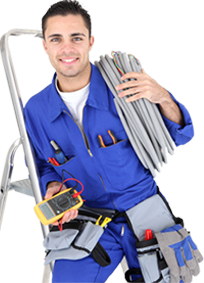 You will not only help the owners evaluate their business but also let others know of your real time experience. 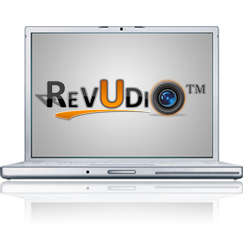 Create and capture your own video reviews for business or pleasure. Access our responsive based website using your IPhone, IPad and Android based smartphones or tablets and start capturing video testimonials and make comments and rate your favorite business or service company. Video review your favorite restaurant, beach spot, hair saloon. Its all possible with just a touch of your smartphone and tablet device. Doing a good job and keeping your customers happy is your number one priority right? 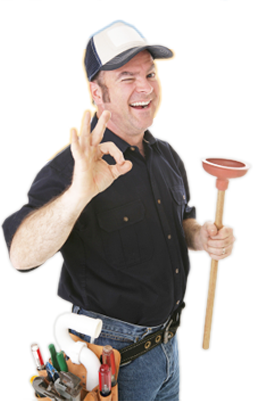 Well why not take the intiative and record those happy smiles from your customers after your job is completed and done to your customers satisfaction. 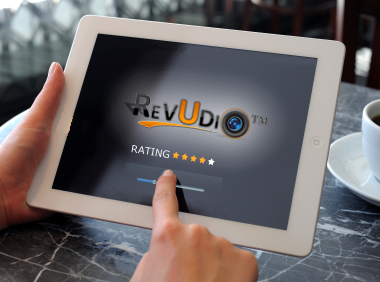 Revudio takes those live one on one moments with your customers and brings it to life. 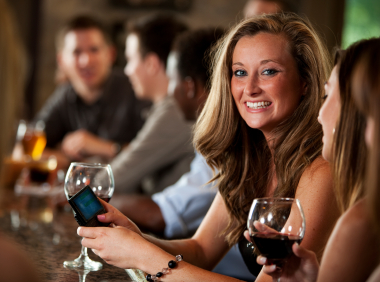 All you have to do is sign into your profile and start capturing live video reviews on the spot using your smartphone. Click here to get started!